5 products that make toddler lunchtimes a little easier – and mess free! Toddlers. Lunchtime. Two words that are sure to make even a grown women cry. 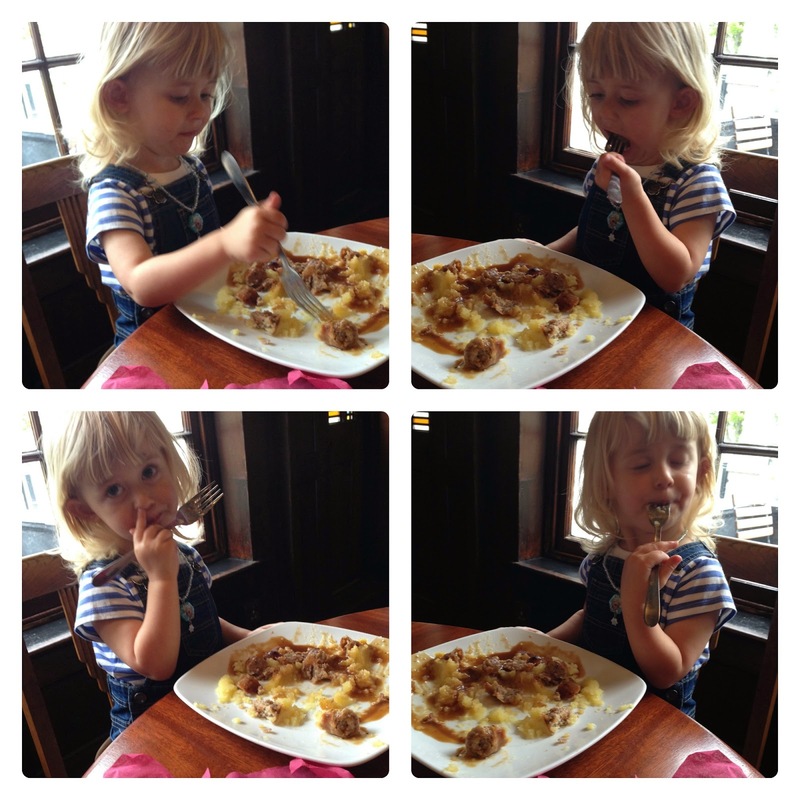 Besides the tantrums, refusal to eat and OCD requests (no, mummy I WANT the pink spoon…) – it’s the mess. 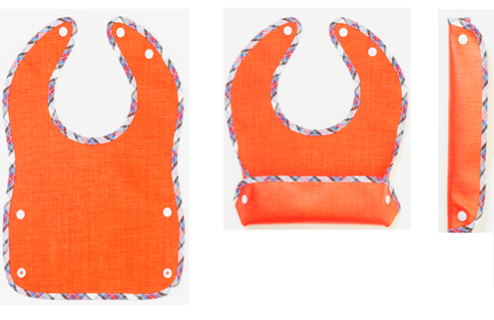 A practical, soft and water-repellent bib for babies from 6mths – 3years. 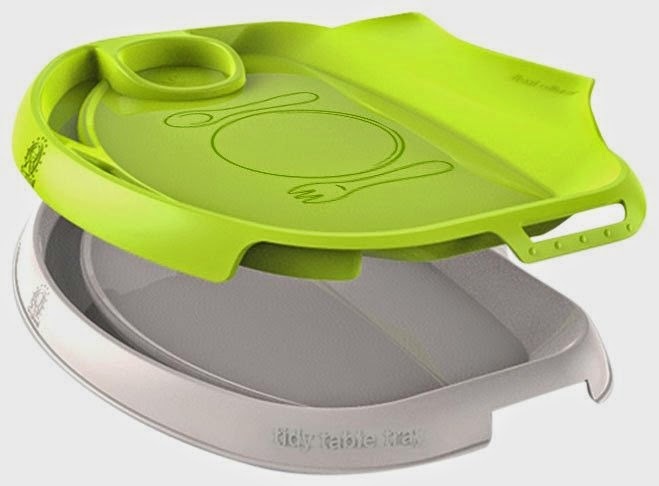 Easy to clean – and super fast drying – it’s shape means it fits close to the body to avoid leakage or use the folded pocket to catch any food that new eaters miss. And, the genius bit? It’s super light weight and rolls up into a slim tube for easy packing. (I mean it will fit in the smallest of handbags). 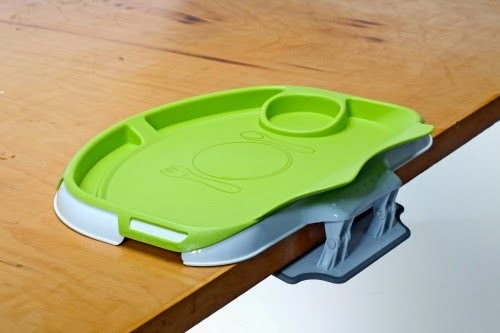 The removable tray comes in a range of colours and is dishwasher safe. Perfect for tots and kids from 18mths to 5years. 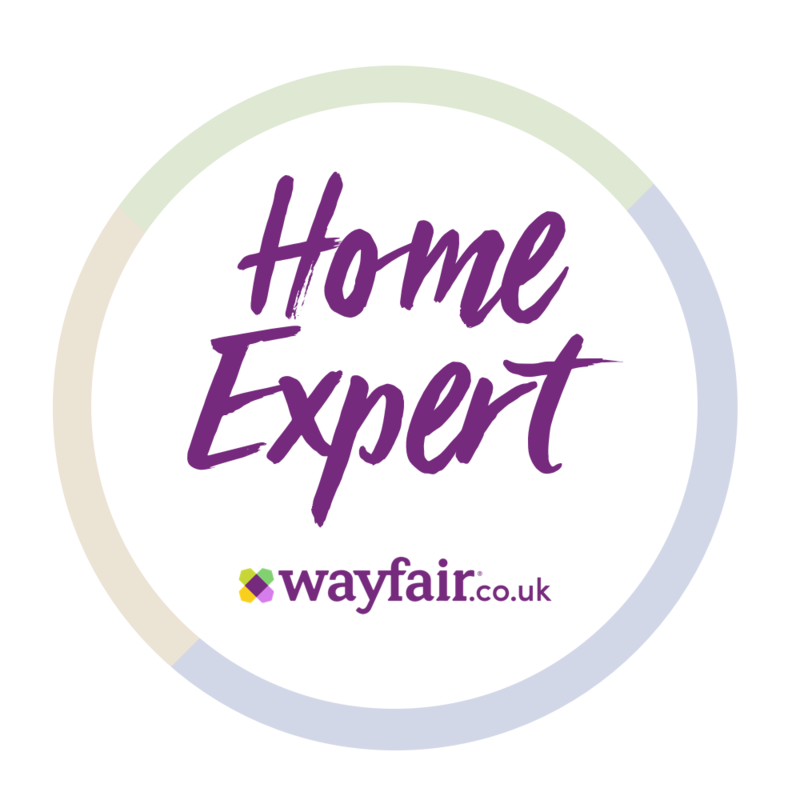 For toddler and kids learning to use a big cup these handy little covers are a life – and sofa saver. 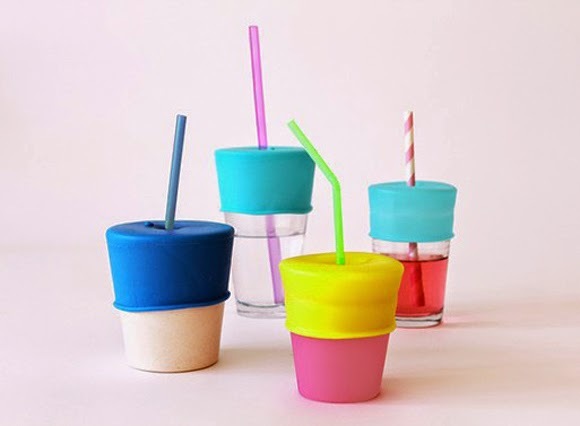 Brilliant silicone ‘lids’ that stretch and fit over cups and glasses – and can fit any size straw. I mean how clever? Plus they come with a little carrying case so you can always have them to hand. Great when eating out, on holiday or even when travelling – as it means you can use the cup/glass you’re given without having to decant into a tipped cup/bottle. Remember though hey are only splash proof – not leak proof! There is also a tots version with a chew-resistant spout. I actually think these are a good idea for us too – I mean how often have you spilt your drink over yourself while balancing a toddler on your hip? If there is one lunch box that any smart mama will have its the Yum-box! 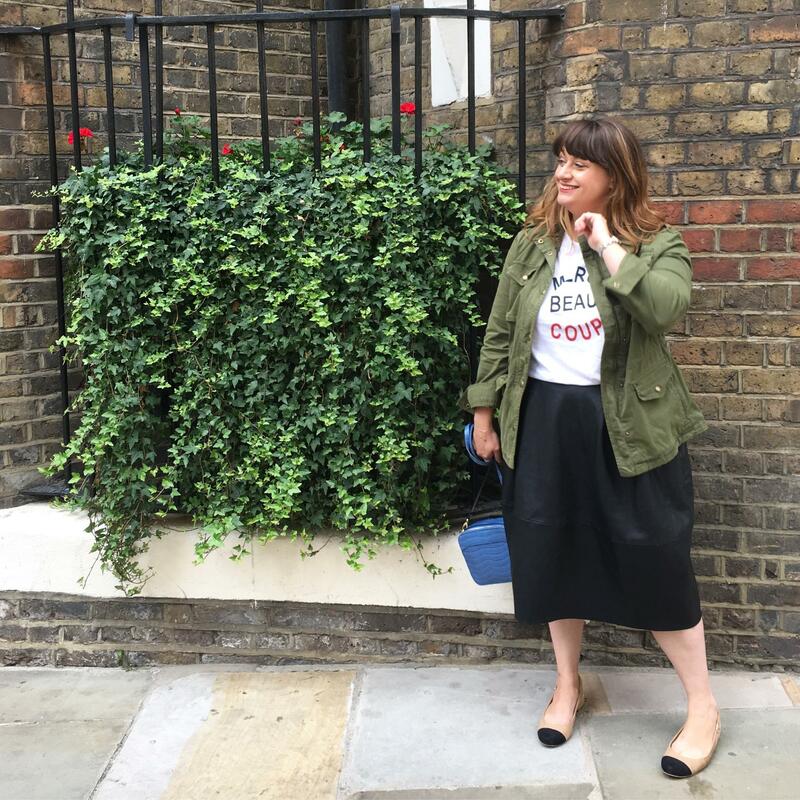 Don’t be put off by those ‘bento’ style lunches you see on Instagram – as cool as they are I am not that creative with food. I wish I was! 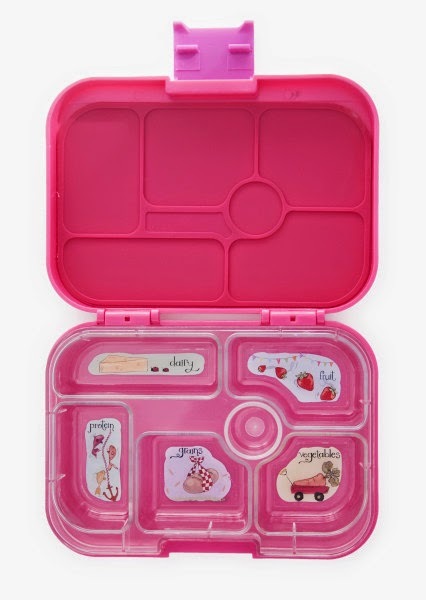 What these lunch boxes offer are cute little ‘sections’ with illustrations and food group labelling – which helps you pack a healthily lunch, for all the family. 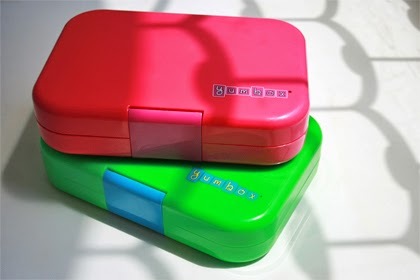 Available in loads of colours and 2 designs – classic (6 compartments) or panino ( 4 compartments) – they are also great for us too. Use them to help encourage a more healthier, portion controlled lunch when out and about or working from the office. Avoid sticky fingers and dripping ice-cream when in the park or pushchair. 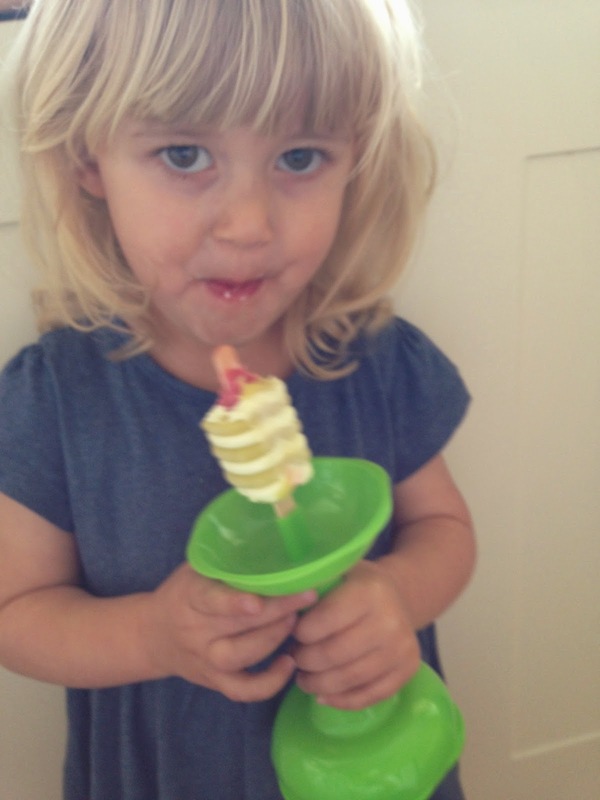 This ‘fun cone’ helps keep any drips, mess and dropped lolly’s in the cup! Not a pretty looking piece of equipment I admit – but hello, how clever? One end holds an ice cream cone and the other end is for lolly sticks (the classic wooden kind) – plus the wider shape of the holder means its a little easier for toddlers to hold rather than lolly sticks. Have you any toddler lunchtime tricks & tips? V. I . BE HONEST: Items marked with a * were sent to us for the purpose of this post – all words, thoughts and opinions our Miss M’s and mine of course! Previous Post Welcome to #mamamondays… Puffin Rock, Mothercare and family pictures! These things are genius! I especially love the drinks cover – I don't know how many spilt drinks I clean up a day, and like you say great if you are eating out! 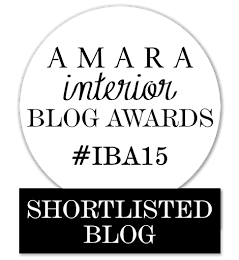 The ice cream holder is my other favourite – oh the mess that ice creams and lollies make! Great post! Okay, I literally need all of these in my life!! 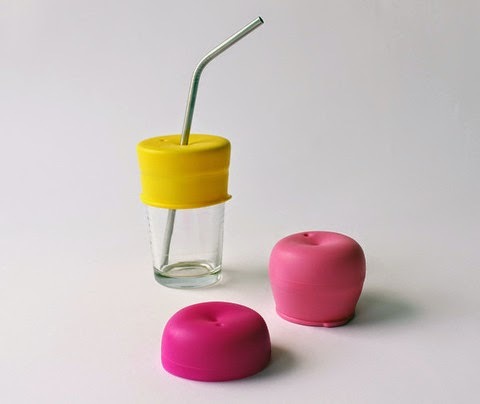 Especially that lolly holder and drinking glass cover.